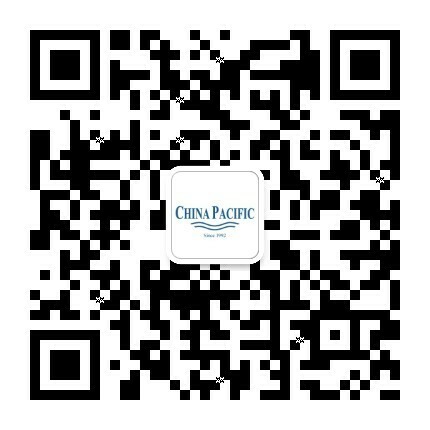 China Pacific Marine is one of Hong Kong's leading Marine Companies. We are the proud dealer of exclusive yacht and sailing brands like Jeanneau, Prestige and Zodiac in the Hong Kong area. Imagine the impossible: a 37-foot motor yacht that delivers all the space, stability and comforts of a 44-foot monohull. The MY37 is an evolution in motor yacht design setting an entirely new standard of excellence in the entry-level power catamaran market. Inspired by the space and luxury of fine villas, this remarkable motor yacht delivers exceptional comfort and performance at sea. The MY37 features expansive living areas, a naturally luminous saloon with panoramic windows and integrated cockpit access, superb flybridge with protected helmstation, and a decadent sunbathing station. Its stunning contemporary design incorporates the finest in finishings and fixtures for your ultimate cruising pleasure. The MY37 has an advanced hull design to ensure outstanding stability and excellent performance at sea, while its impressive fuel economy make it the ideal choice for long-term cruisers. No other trawler catamaran of its size delivers the space, comfort, safety, economy and performance of the MY37. Often, the very best things come in smaller packages.